LAFAYETTE — A Houston marine equipment provider is suing multiple defendants, alleging they owe more than $400,000. Seismic Equipment Solutions II LP filed a lawsuit June 27 in U.S. District Court for the Western District of Louisiana Lafayette Division against Marine Surveys LLC, John D. Sivetti, Mariane P. Silvetti Voorhies, Alternative Positioning Services LLC and The JD Silvetti Group of Companies, alleging breach of maritime contract and default in payment. According to the complaint, on May 8, 2014, Seismic Equipment entered into a master equipment lease agreement, for the defendants to lease the plaintiff's offshore seismic related equipment for a daily rate of $427.50 for the first six months and $475 daily rental rate thereafter. As of May 3, the suit says, the defendants owe lease payments totaling $344,477.50, plus interest. To date, the lawsuit states, Seismic Equipment has not receive payment for the past due lease payments as well as the return of the equipment worth $137,000. The plaintiff alleges the allegedly failed and has refused to pay the past lease amounts due and has never returned the seismic equipment. 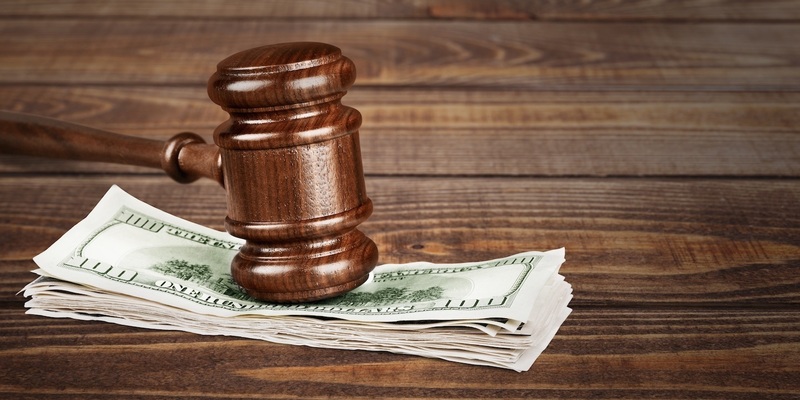 Seismic Equipment Solutions seeks a trial by jury, the past lease amounts due, the stipulated value of the lost seismic equipment, interest, costs and all other relief as the court deems just. It is represented by attorney Mark L. Ross of Lafayette.